Drivers are paying on average £110 more for car insurance than they were 12 months ago, according to a new study from Confused.com. 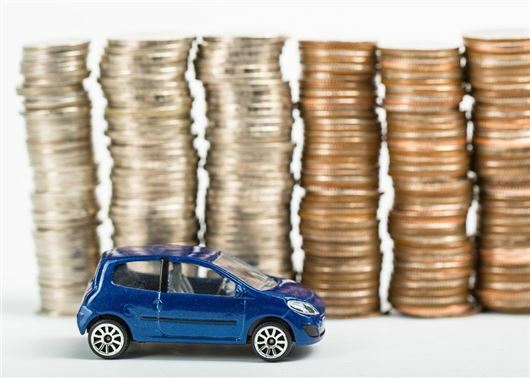 The price comparison website analysed four million insurance quotes and found that premiums have risen by 16 per cent over the past 12 months, with the average driver in the UK paying £781 (up from £671) for a typical comprehensive car insurance policy. Both men and women have seen annual rises, paying an average of £824 and £728 respectively. Males have seen their car insurance prices increase the most, by 17 per cent (£119), while female drivers have seen prices increase 16 per cent (£99), which means there is now a difference of £96 between the two. Younger drivers face the largest year-on-year price rises, with those under the age of 26 paying £202 more than they were in 2016. As a result the average price for car insurance for a 17 year old now stands at a staggering £2121 a year, while 21 year olds will pay £1583. Those in their mid-30s face £683 a year to drive their car and those aged 68 will pay £503 for 12 months' cover. Confused.com, which has compiled the research with insurance brokerage Willis Towers Watson, has indicated that further price rises are on the way and average premiums could break the £1000 barrier as the Government raises the Insurance Premium Tax (IPT) to 12 per cent and the cut in the Ogden rate cut starts to take effect. Amanda Stretton, motoring editor at Confused.com, said: "Drivers across the UK are seeing car insurance prices accelerate and there seems to be no signs of slowing. "As the industry adapts to additional pressures, such as the drastic Ogden rate cut and the hike in IPT, we could be on course to drive past the £858 peak we saw in 2011. Average premiums could even break the £1000 barrier by next year."